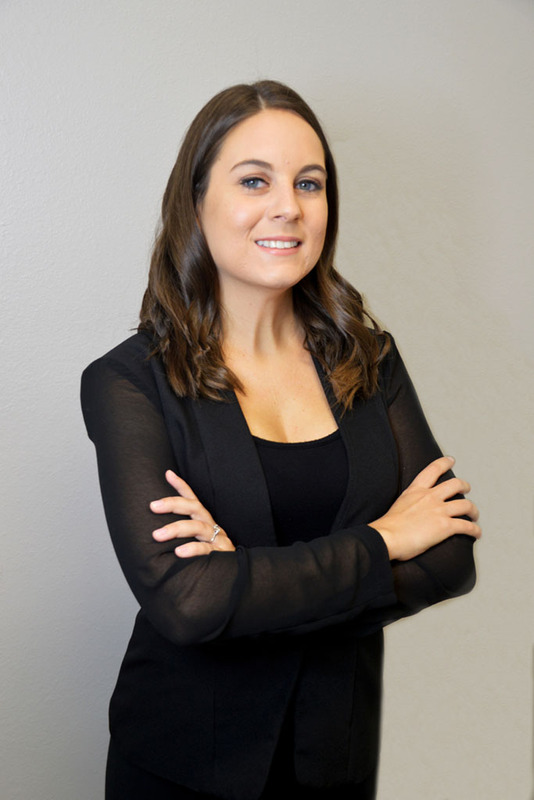 Megan received her Bachelor’s of Science in Clinical Psychology from the University of Central Florida in 2013. In 2015, she received her Master’s in Science in Clinical Psychology with a concentration in child and adolescent development from Southern New Hampshire University. Megan joined our CBG in 2015 and became a Board Certified Behavior Analyst in August of 2017. “I always knew I wanted to work with children. However, I knew I wanted to work hands on, instead of working out of a clinic or office. Shortly after I started at CBG, I began taking Applied Behavioral Analysis courses through the University of West Florida, in order to meet the criteria to sit for the BCBA exam. Favorite book: Any book written by James Patterson!